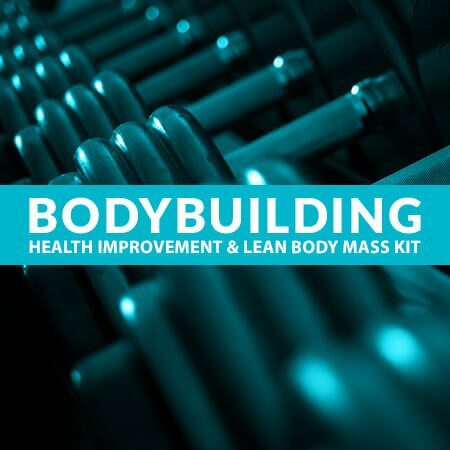 This kit is hand picked by Dr. Kim to give bodybuilders every tool needed for health and mass. These supplements are used to augment fitness training and bodybuilding. The most efficient protein sources for bodybuilders.